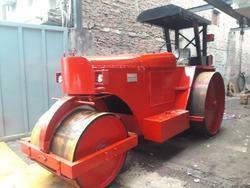 Our esteemed clients can avail from us a qualitative range of RoadRollers. These road rollers are highly efficient, rugged, and manufactured in accordance with the set industry standards and other regulatory norms. Our range is reckoned for fuel efficiency and is highly demanded because of it low maintenance cost. 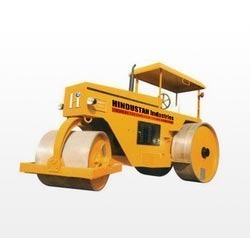 Furthermore, owing to the unmatched features, these road rollers offered by us have become one of the preferred choices amongst the road construction companies. 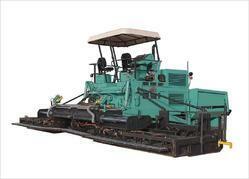 Looking for Road Construction Machineries ?